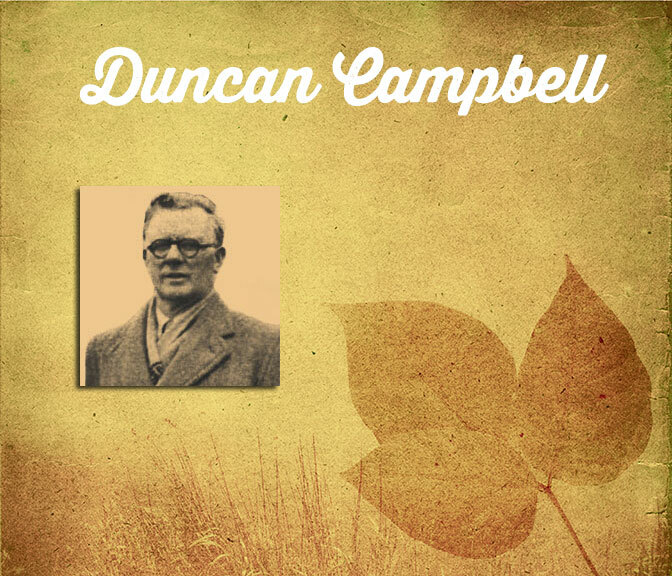 Duncan Campbell is most known as the man God used during the revival on the Hebrides Islands, a true move of God in which thousands were powerfully saved and the entire Island of Lewis was turned upside down by the Holy Spirit. 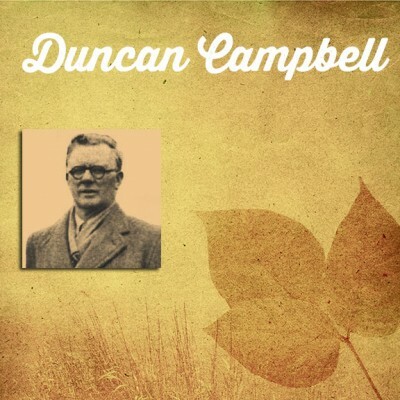 This account and many other classic Duncan Campbell sermons on revival are available here. 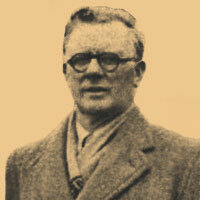 If you are new to this preacher, I would recommend listening to the Hebrides Revival, followed by his testimony, then “O That God Would Rend The Heavens!” to get a good idea of this preacher’s passion for God and Biblical theology of what true revival is.